Alexandra Morton and Filmmaker Twyla Roscovich will be attending. Follow biologist Alexandra Morton as she unravels the mysteries of B.C.’s declining salmon stocks using some of the world’s top fish labs. 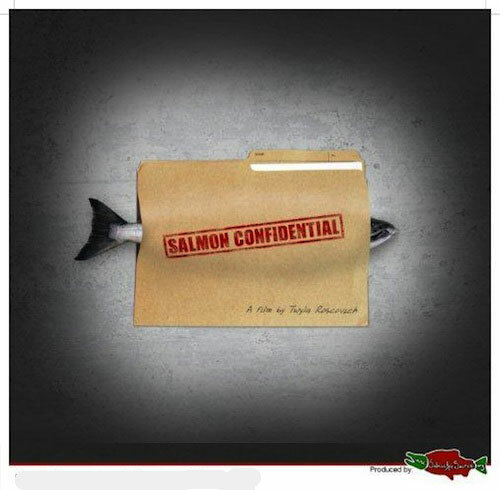 What she uncovers should shock anyone who cares about the future of salmon and all that depends on them. This 70 minute film documents Morton’s long and dedicated journey as she attempts to overcome roadblocks thrown up by government agencies and bring critical information to the public in time to save B.C.’s wild salmon. Learn about how fish farms are changing our coastal ecology, grassroots science-based activism and the shocking inner workings of government agencies tasked with overseeing our fish and the safety of our food supply.